In November, a round table was held at the Azmol British Petrochemicals in Berdyansk with the participation of representatives of the BASF concern Alexey Zolotov and Yuri Efremov (a division of lubricants, base oils and components for coolant), representatives of SPECIMPORT LLC (distributor of the BASF concern in Ukraine) Sergey Voitenko (Director of Specimport) and Yaroslav Trofimenko (Assistant Director of Specimport). The Azmol British Petrochemicals plant was attended by production technologists and marketing representatives. Representatives of the BASF concern presented several modifications of depressant additives to increase the efficiency of commercial oils and lubricants of TM Azmol British Petrochemicals, familiarized themselves with the movement of oil production at the plant. The latest developments of the BASF concern for products were presented, as well as agreements on possible expansion of cooperation between the companies. As a result of the meeting depressor additives of BASF were approved and purchases of BASF products by the plant to be increased. 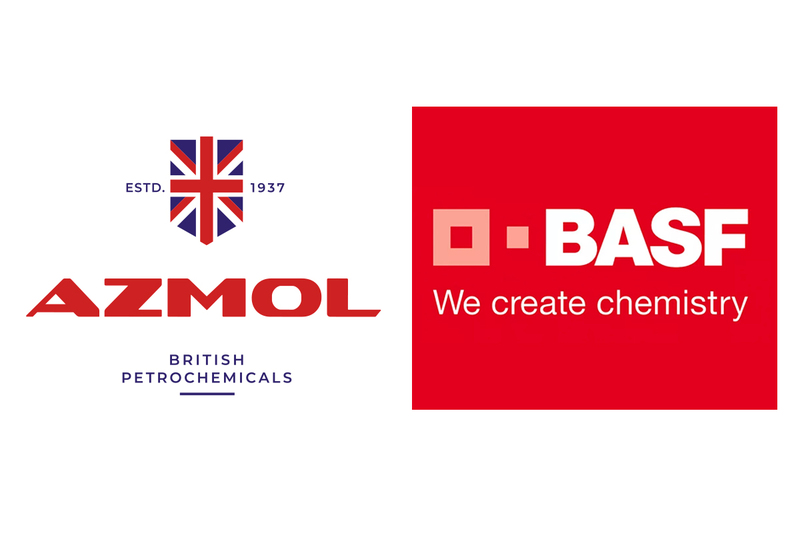 Application in the production of depressant additives BASF improves the low-temperature properties of the oils TM "Azmol British Petrochemicals" and ensures stable operation of the equipment at low temperatures. Representatives of the BASF highly appreciated production line and the professionalism of the Azmol British Petrochemicals plant at the factory tour. The expansion of co-operation will help to implement multitude improvements, like opportunity to obtain official approvals for products from world leading companies in the world. This will help to expand Azmol British Petrochemical products sales far beyond Ukraine’s borders. The latest approval from a number of already submitted documents is a DAIMLER (Mercedes-Benz) certificate for Azmol 15W-40 Famula M engine oil from 12.11.2018. TM "Azmol British Petrochemicals" has long established itself as a manufacturer of high-quality and reliable products, and also occupies a leading position in the Ukrainian market. Oils and lubricants of the Azmol British Petrochemicals plant consistently receive recognition and awards from the most competent experts in this field. The Azmol British Petrochemicals plant is constantly improving its production, including the selection of optimal components for the manufacturing of oils and greases.